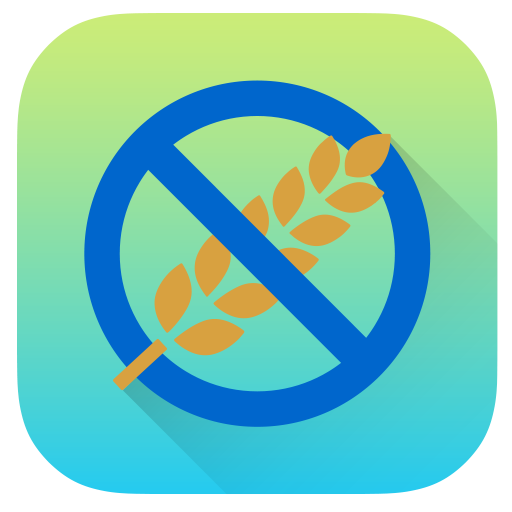 I started OTC with the hope that it would make Celiacs' lives easier. It began in my 7th grade journal with just a few gluten-free restaurants. More than 6 years later, we've expanded to 17 cities, hundreds of grocery entries, countless blogs and magazines, and thousands of visitors daily. I'm so happy that the website has been able to reach every corner of the gluten-free community. You might have noticed that things have been quiet lately. I launched an effort to re-verify the Market Guide in 2015 and another effort to redesign the site shortly after. Along the way, it became clear that the food industry is changing: as labeling standards become more strict and Celiac Disease gets more attention, the way we research food is changing. It's changing for the better. Mostly. Many grocery items are now either certified gluten-free or sufficiently labeled to determine gluten content. I don't think we need a Market Guide in 2017, because the skill of label reading is more important and effective than consulting a list. New efforts will help educate OTC users on how to determine gluten content. With these changes, I'll also start to phase out the Market Guide. Additionally, I want to reform our restaurant section. While other websites crowdsource data (this means that they openly publish all user submissions), I individually vet each restaurant on OTC. My belief has always been that crowdsourcing yields unreliable information. Of course, it does yield more options and virtually infinite listings. I'm just one person, so OTC has emphasized quality but not quantity for this reason. Moving forward, I will consult with management teams at other Celiac websites to find a better solution. My hope is that we can create a system which combines the best of the OTC and crowdsourcing ideologies. So where does this leave us? Well, I'll be closing parts of OTC as I think about what the next phase of this mission is. I'm not sure what it is yet, but you'll be the first to know once I figure it out.